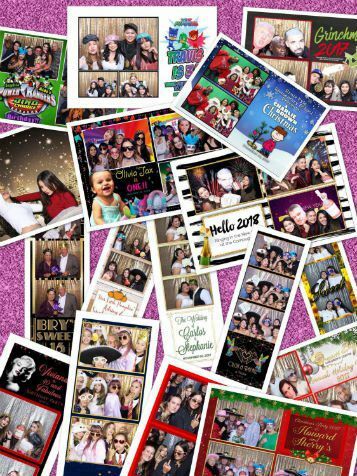 Upgrade your Photobooth Experience with us!! We offer the latest in Photobooth technology! GREEN SCREEN • GIFs • SOCIAL MEDIA STATION • CUSTOMIZED PRINTS and more!!! 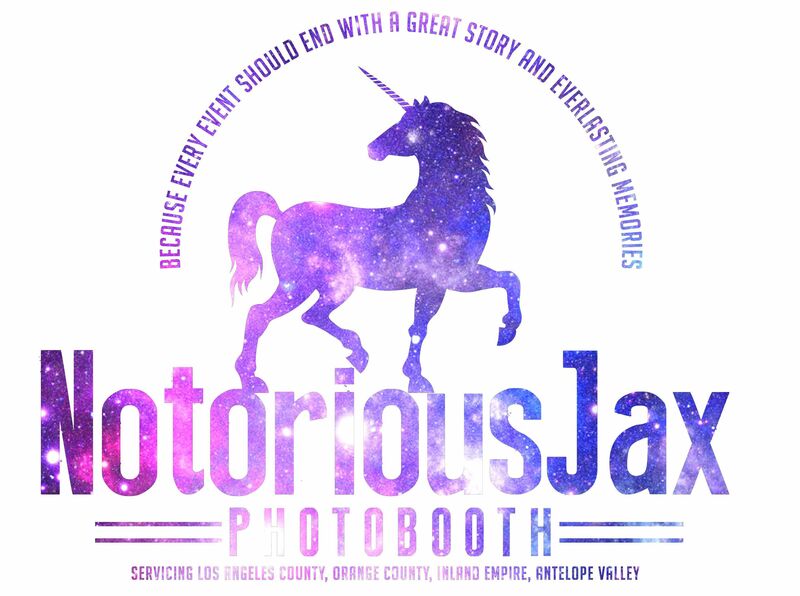 Treat your guests to a SUPER AWESOME Photobooth Experience while at the same time creating awesome memories that will last a lifetime! Allow us to capture those HAPPY TIMES! Our Photoshop professionals will create the perfect photo template design for your event. Any logo, any character, any color or theme… WE GOT YOU!! With this added feature, your guests can upload their pictures directly to their social media and email. This feature sets us apart from most!! "It fits our needs perfectly. It's really wonderful. The best on the net!" 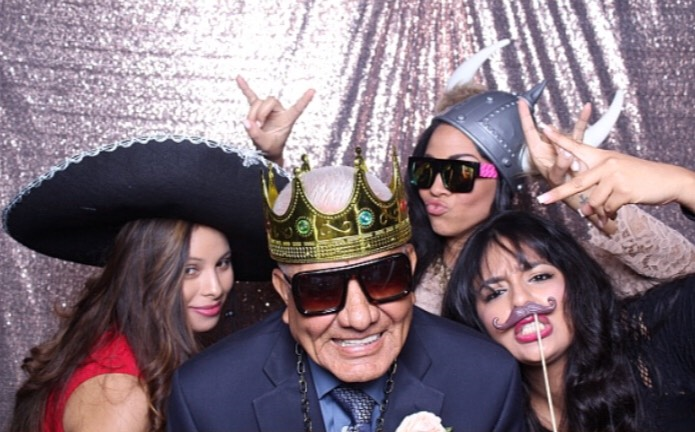 "Photobooth impressed me on multiple levels. Since I invested in photobooth I made over 100,000 dollars profits. Nice work on your photobooth. 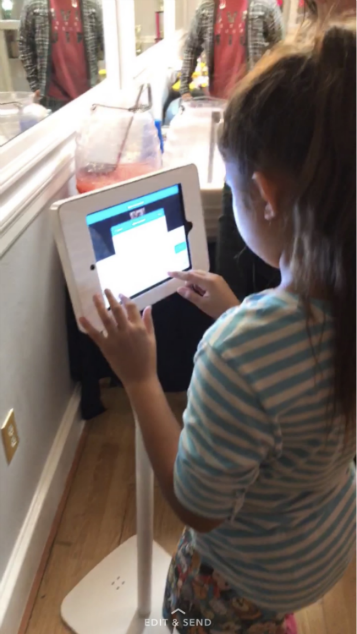 Man, this thing is getting better and better as I learn more about it."